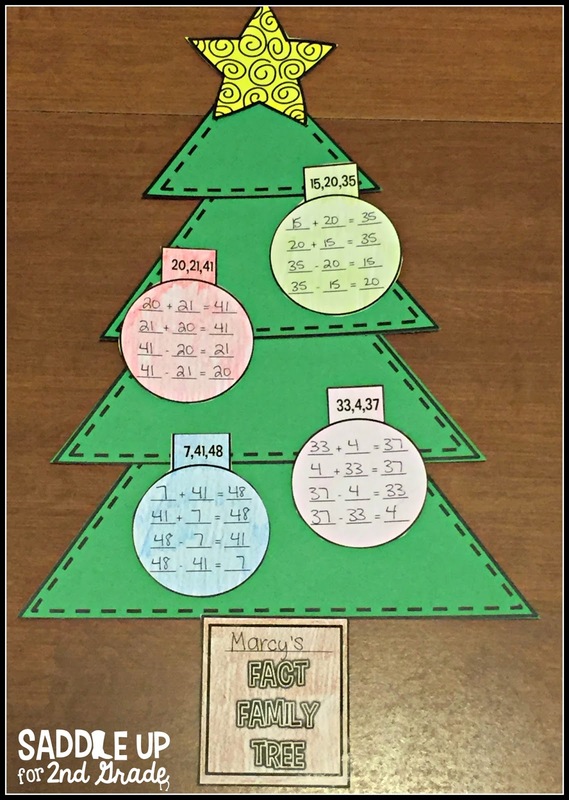 Happy almost Christmas break! I know that the next couple of days you are doing everything you can just to get by. The kids are focused on glitter and presents and you are focused on 4:00 on Friday! Here are a few activities to help get you through the rest of the week. 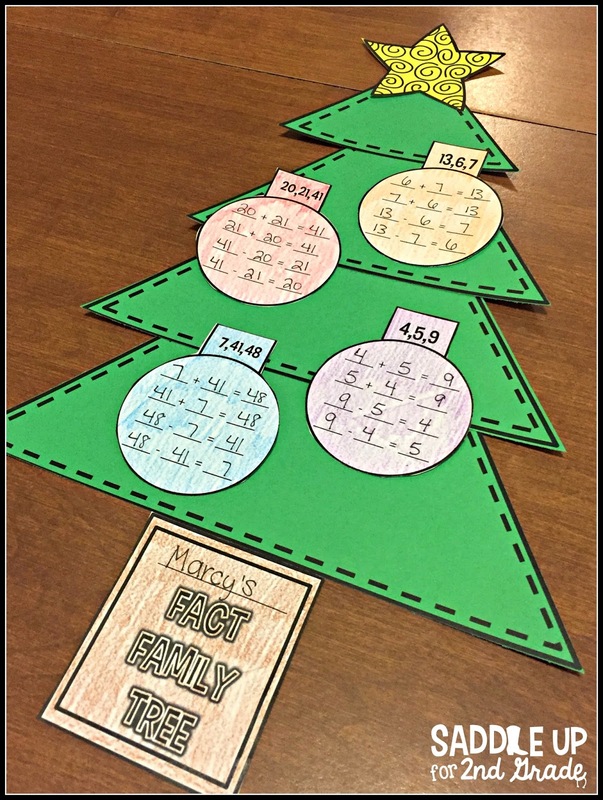 I just updated my Fact Family Christmas Tree craft. 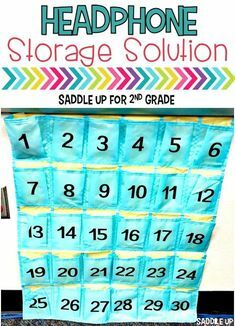 It includes practice for single and double digit fact families. It’s very low prep and is a fun, quick review. 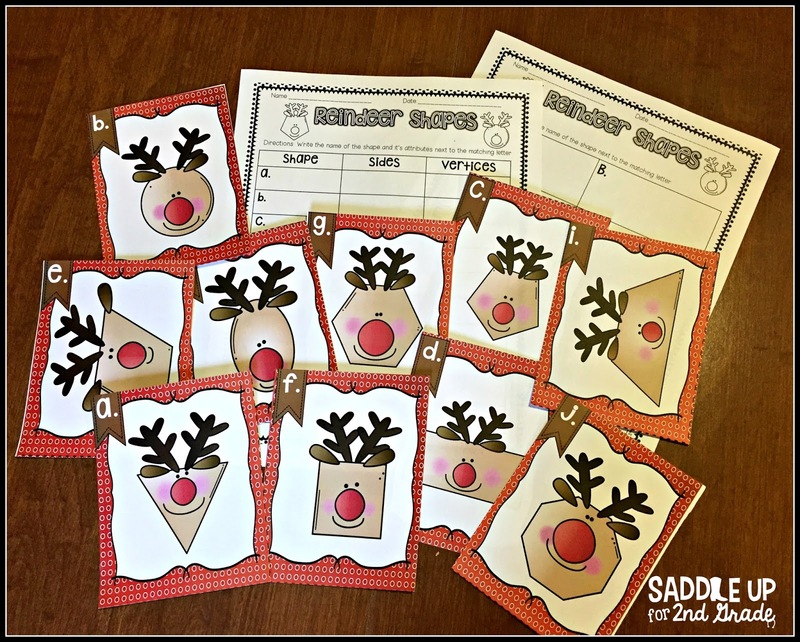 I also have these Reindeer Shape task cards that are a FREEBIE in my TPT store. It includes a set of 2D shape task cards with two different answer sheets for differentiation. A black and white version is also included. 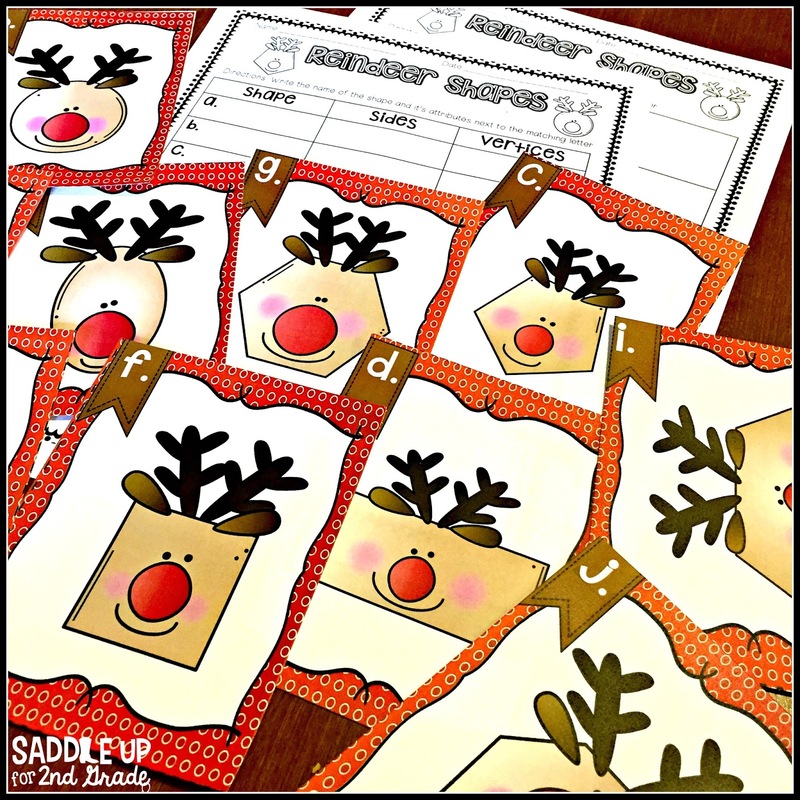 Click here to grab them from my TPT shop. Here is to a stress free week! Merry Christmas!